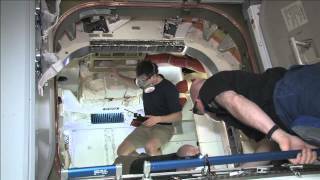 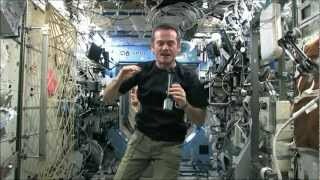 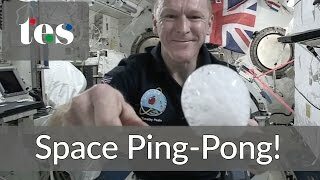 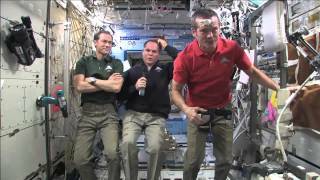 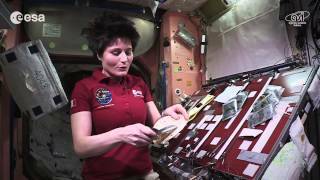 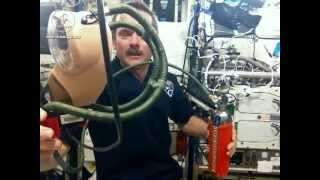 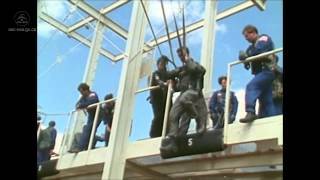 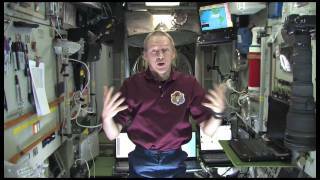 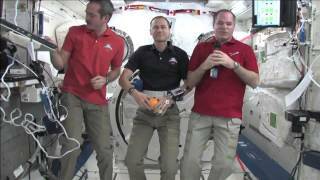 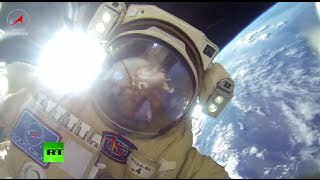 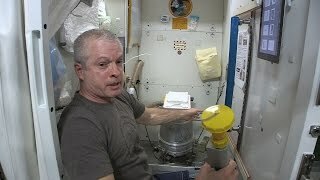 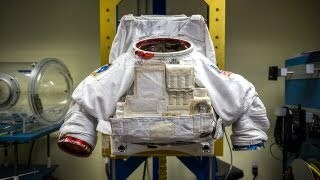 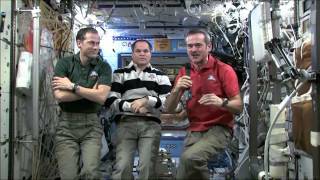 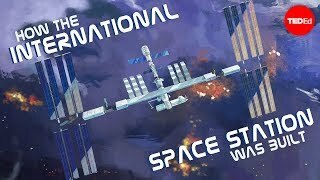 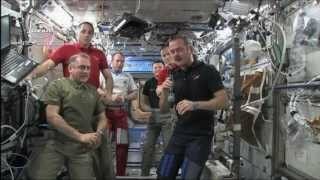 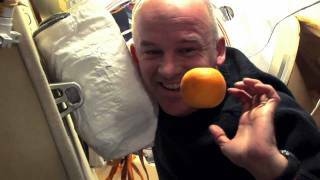 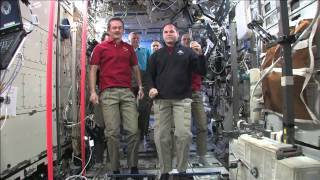 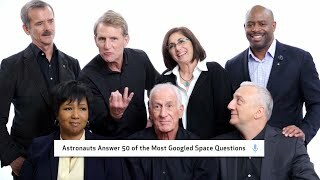 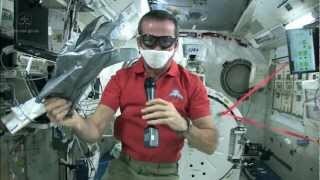 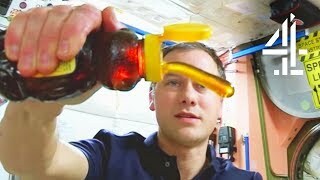 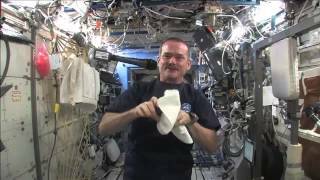 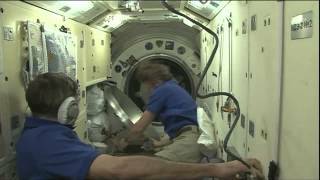 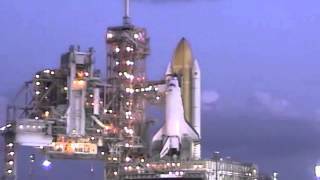 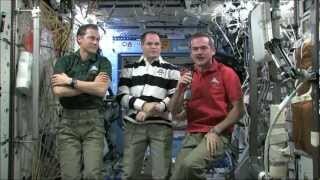 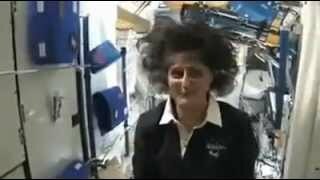 2013-05-01 - How do you control the International Space Station? 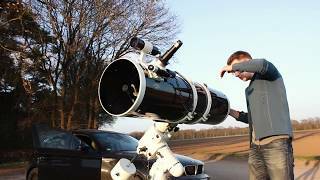 And from where? 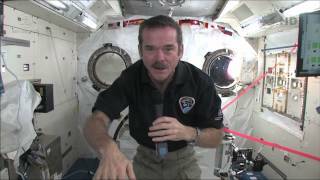 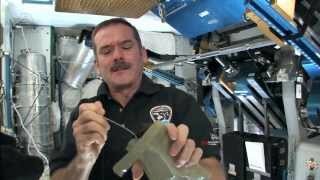 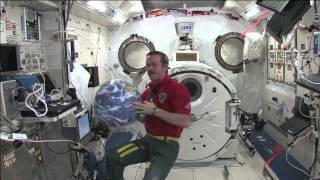 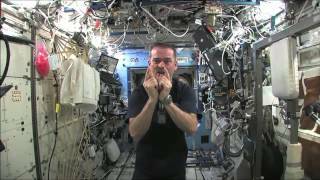 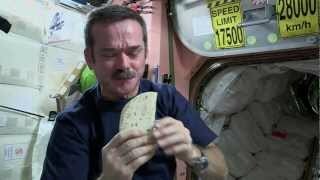 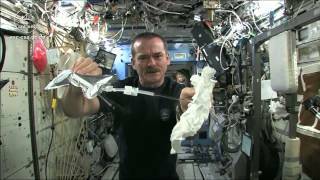 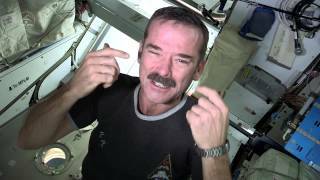 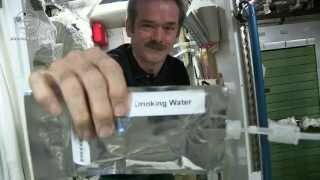 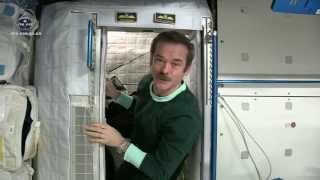 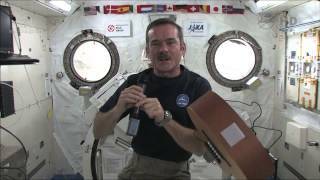 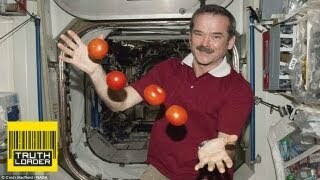 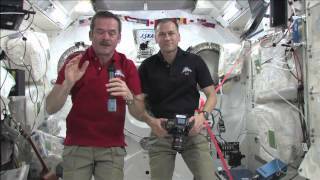 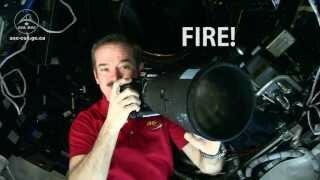 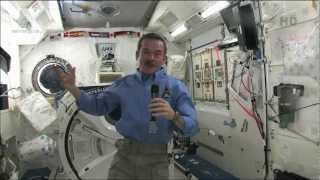 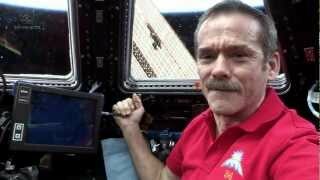 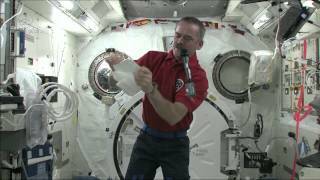 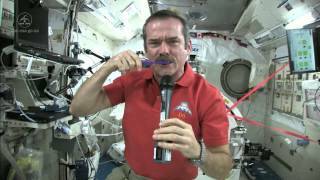 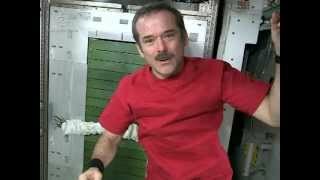 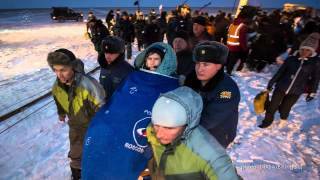 CSA Astronaut Chris Hadfield answers these questions from inside the heart of the matter.